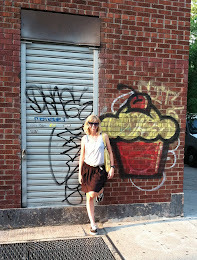 This summer Cake Mamas is bringing back Cupcake Sundaes. I had never heard of these, so of course I was intrigued. A Cupcake Sundae is a warm cake baked in a large cupcake bowl, filled & frosted with two scoops of ice cream, and topped with a cherry & nuts. Yum! They say it's large enough to feed four....but I think I could eat the whole thing myself. 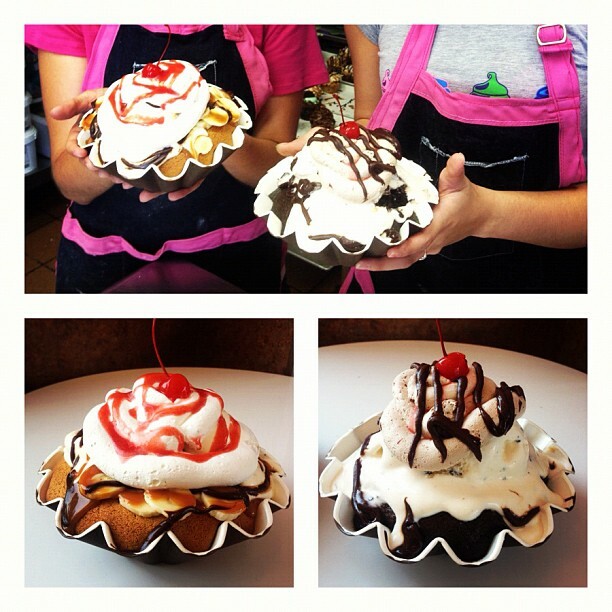 They are available all summer long at the Cake Mamas store in Glendora for $7.50.